The smoky eye gets ever easier, especially when you have the new Estee Lauder Magic Smoky Powder Sticks to hand. They’re clever things really – you simply crayon over your lid and then smooth out with a brush, and your lid really will look smoky! 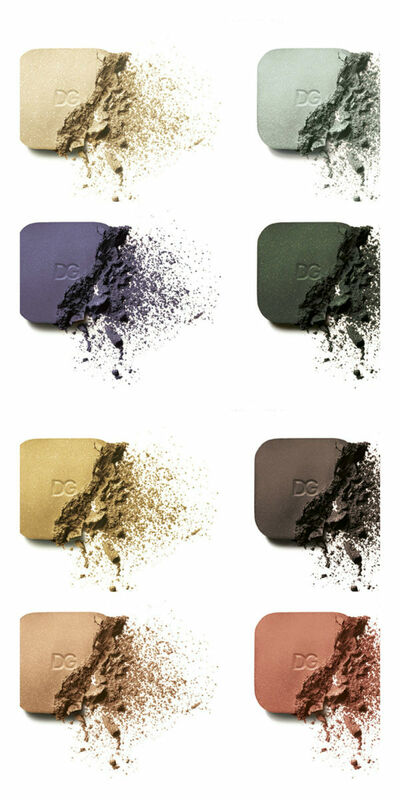 The thing that makes the smoke aspect so effective is that they’re powders in stick form, so you get that sooty, smudged look from them without having to blend profusely as you would with a cream or oilier shadow stick. There are 8 shades, of which I have 6 here, so going left to right we have: Charred Plum, Pink Charcoal, Burnt Black, Slow Burn, Indigo Smoke and Scorched Gold. And it’s the same line up in the swatch. The finishes are a mix of satin, shimmer and matte, so I’ll go over them again from the swatches from bottom to top: Charred Plum (satin), Pink Charcoal (shimmer), Burnt Black (matte), Slow Burn (shimmer), Indigo Smoke (satin) and Scorched Gold (shimmer). In this instance, ‘satin’ means a light shimmer – I’m wearing Indigo Smoke right now and it has ‘glints’ rather than full on dazzlers. I’m curious to know whether these come with sharpeners – I hope so because they’re a tricky size without. What I like best about the Estee Lauder Magic Smoky Powder Sticks is that they take any element of skill out of a smoky looking eye – not all of us can whip up a smoulder with a brush and palette and these are just so simple. I’d definitely advise quickly swishing an eye brush over the colour once you’ve added it to the lid – it doesn’t go on completely evenly but immediately blends out to a smooth look. I’d also recommend that if you’re using an eye primer, wait for it to be fully dry before applying otherwise the dry shadow can ‘patch’ on the lid. The Estee Lauder Magic Smoky Powder Sticks launch in August (but preview on the Estee Lauder site in early July) and they’re £18 each. 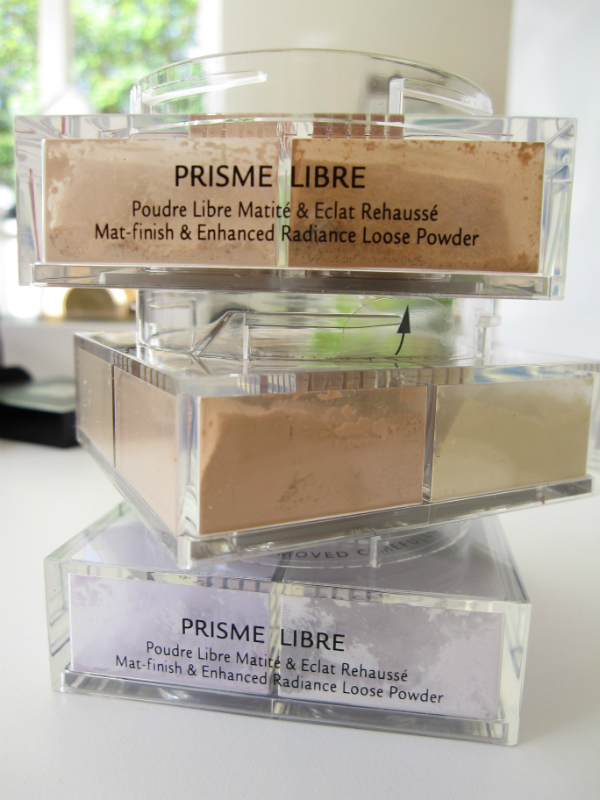 These look fantastic – I can’t wait to pick a few up as I love the idea of a powder in pencil form! Charred Plum and Pink charcoal are amazing! Wow. 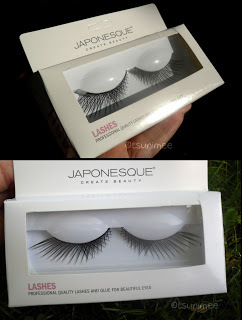 Beautiful shades, although the £18 mark doesn’t do it for me… anyone know any duplicates? I like the look of these. 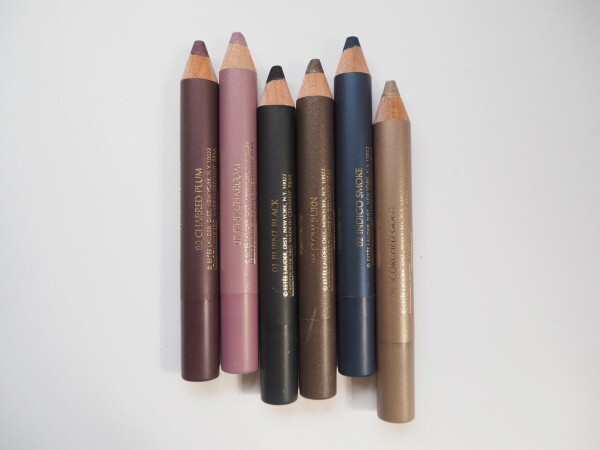 I wonder if they are similar to the Elizabeth Arden Smoky Eyes Powder pencils, just fatter. That’s a first – I love all the colors! I shall hope (probably in vain) that the wear time is decent.